It really feels terrible when you reach your home and you found that you do not have your device in your pocket. But now, you do not need to worry as with T Mobile Insurance claim lost phone program, you can block your SIM and device so that no body can misuse it. Also you will get replace device through their Insurance program by following the certain procedure which will be explained below. If you are postpaid account holder of T Mobile Insurance program, then you will have to follow the below procedure to get replaced cell phone & to block your lost phone so that no body else can take control over that. - Before doing anything, first make a call to your cell phone & see whether its ringing or not. - If your device has got anti theft features, you can use them to locate your device. - If you have subscribed to FamilyWhere package, then you or any other member of your family can locate/track your phone. FamilyWhere is somehow limited for iPhone as it only displays approximated location (nearest tower of iOS device on your account). - If you have subscribed to the T Mobile supporting services like Lookout Mobile Security Premium, or Blackberry protect then you can follow the steps in order to track & secure your mobile phone. Go to My T-Mobile & login to your account to suspend your line. You must keep in your mind that once you have suspended the line, you can no longer check your voicemail from another line. - If you have handset protection, then file a claim. - You can upgrade your device at the retail store. - First of all, make a call to your device & listen to its sound. - If your device has got anti-theft features, then you can use them to locate your device. - Immediately contact T-Mobile Customer service to suspend your line. - Until you get new device, you can use other device that you may have along with new T-Mobile SIM Card. - Once you have got new T-Mobile SIM Card, you can contact T Mobile in order to restore the services. - When services have been restored, you can transfer all the contacts & other important information to your new device. If you are affiliated with T Mobile Insurance program & you are paying them for your cell phone insurance, then you will need the following information for making a claim. 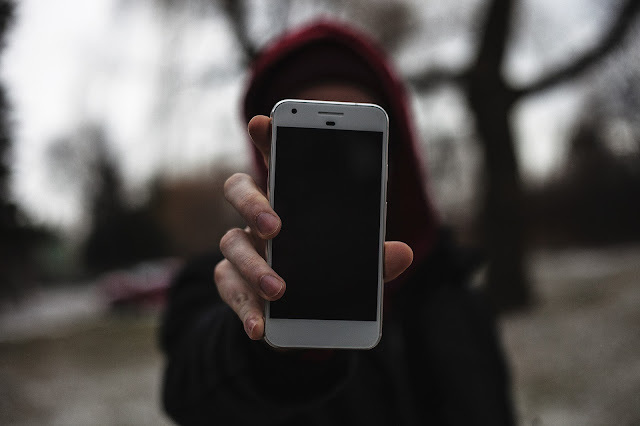 If you have reported for lost or stolen of your phone & you have found your device, then you can contact Contact Customer Service for an unblock request. How to remove a hacker from my phone?